Less than two weeks ago, I finished writing the final book in The Easy Part series. I’m still promoting Special Interests (and to everyone who has reviewed the book or said nice things and mixed things about it–thank you!). And in less than 3 months, Private Politics will be out. That’s right: on September 8, the second book in the series can be yours. I adore Millie and Parker from Special Interests. Their story, and the experience of writing that book, were so important to me. But Alyse and Liam are delightful. I love them and I hope you will too. 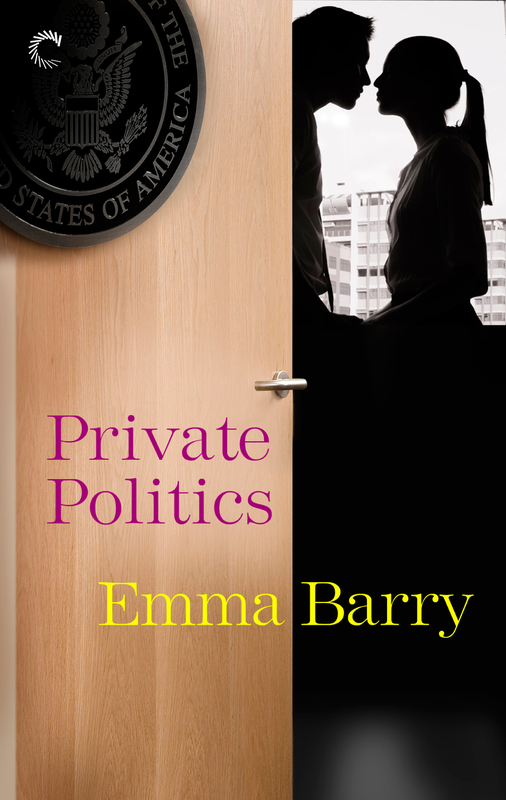 You can pre-order Private Politics on Amazon and Kobo and add it to your Goodreads shelves. In the meantime, I’ll be here. Staring. Thank you! I like this cover lots too. Special Interests was a special book for me for lots of reasons, but writing Private Politics made me feel like a writer. Also, Liam is just a terrific hero (I think) and I love Alyse’s journey. I really can’t wait for this book to be out!